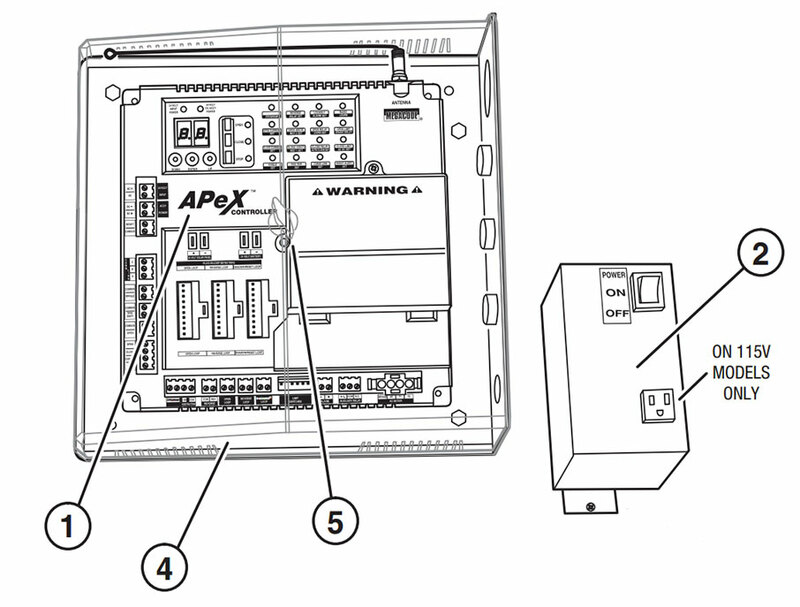 Below is a replacement parts diagram for the single phase controller for the Linear SWG swing gate opener. Continue past the diagram for links to every available replacement part. We also have similar pages available to help you in finding the right SWG gate arm replacement parts, SWG gate operator replacement parts, SWG three phase controller replacement parts, as well a Linear part finder for every other gate operator.